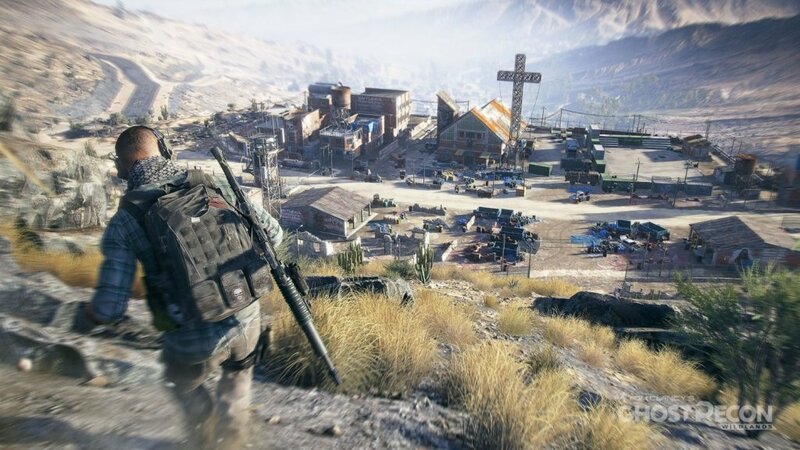 Tom Clancy's Ghost Recon: Wildlands is set in Bolivia where the Santa Blanca Mexican cartel have turned the country into a narco-state. Lawlessness is rife along with Fear injustice and violence. 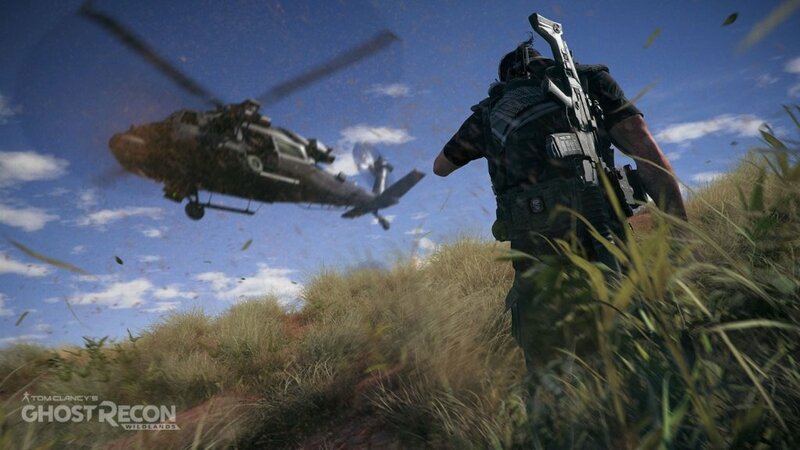 Ghost Recon: Wildlands is a massive open world tactical shooter video game, the tenth instalment in the popular Tom Clancy Ghost recon game series and the first title to be set in an open world environment. 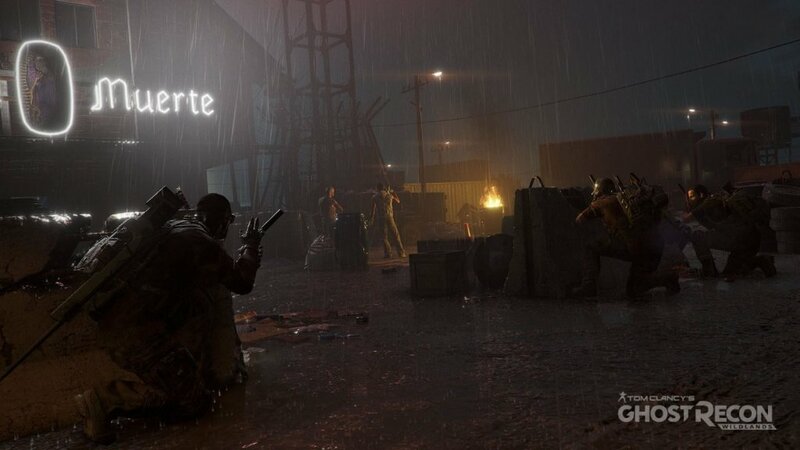 A team have been put together to fight against the Santa Blanca Cartel, The Ghosts are an elite US special forces team to stop the threat at the source, they are sent to wreak havoc and to break up the alliance between the Drug Cartel and the corrupt government. The Ghosts have to make difficult decisions and face tough battles in the race to complete their missions. 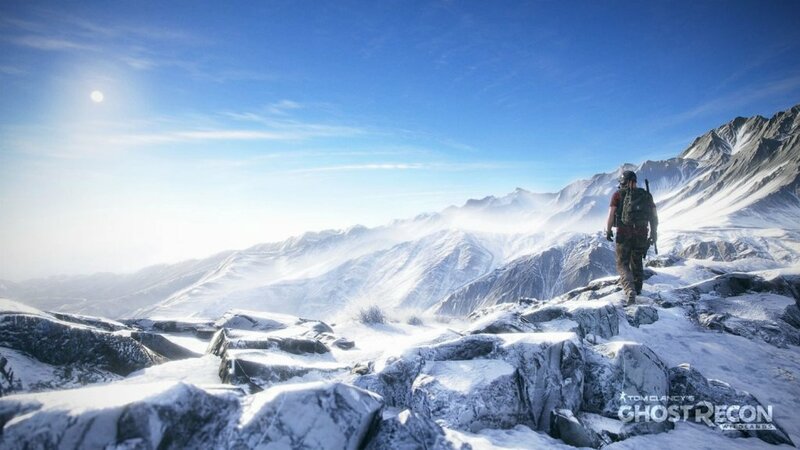 There is a variety of environments in the Massive open world setting including Mountains, deserts and forests and has a modern day setting unlike the futuristic setting in advanced warfare and Future soldier. The game is played in third person perspective you play as a member of the ghosts. There are many missions for you to play with access to dirt bikes dune buggies and helicopters. There is also a 4 player cooperative multiplayer mode, you can joined by three other players to complete missions. Between missions you are able to explore your surrounding and cultivate friendly relationships or hostile relationships with the non playable characters, this will directly affect the course of your game. This site works on an affiliate model and can make money via comission on sales made at retailers we have a relationship with. Click Here to read about how this works.